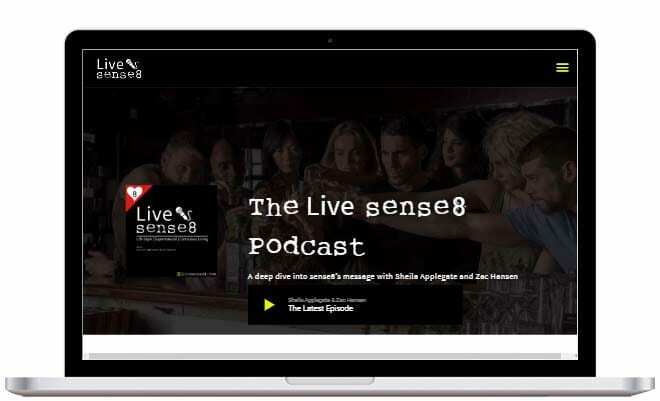 The hosts over at the Live Sense 8 Podcast where looking for a wordpress website to broadcast their show from. 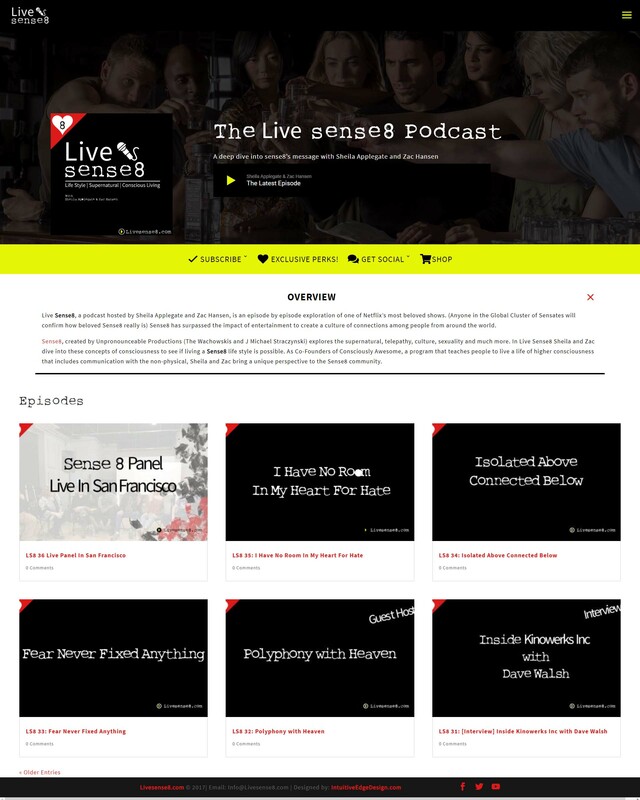 We created a website that would syndicate and host their podcast with ease. 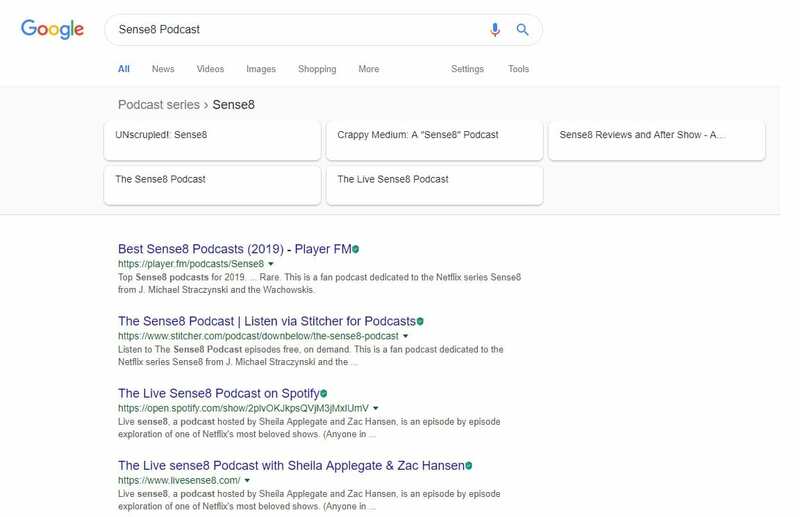 We made sure the first thing I visitor could do was listen to the latest podcast. 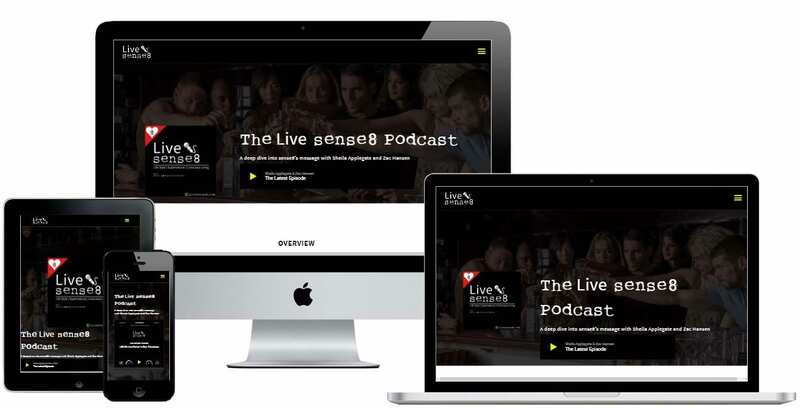 They where also looking for a simple visual design that would reflect the attributes of the Nextfilx Orginal Series Sense 8.